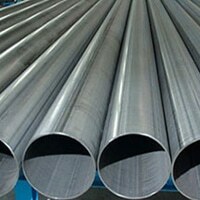 Titanium Gr 2 Welded Tubes Suppliers, Titanium Gr 2 Tubing, UNS R50400 Tubes Dealer, UNS R50400 ERW Tubes, ASTM B338 Ti. 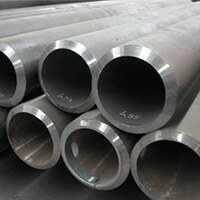 Alloy Grade 2 Tubes, B338 Titanium Gr 2 Seamless Tubes, DIN 3.7035 Tubes Exporter in Mumbai, India. Titanium Gr 2 Tubes has a low weight ratio, resistance ability, and elevated strength. These tubes are utilized in the wide range of demanding and critical applications. In the industrial applications, these tubes replace heavy and high maintenance tubes. The designing of the tubes global standards and design codes are taken into the account. 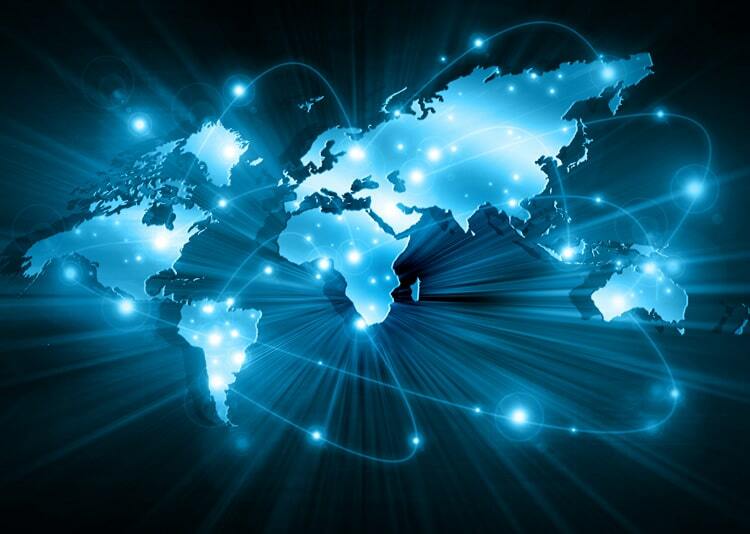 That results in reliable, durable and economic manufacturing options. In case of severe environments, these tubes consecutively boost performance and durability. These tubes are available in various standards, specifications, designations, and dimensions. 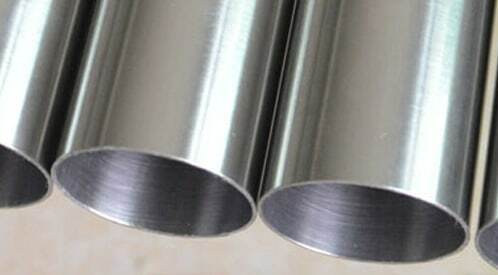 ASTM B338 Titanium Gr 2 ERW Tubes, WNR. 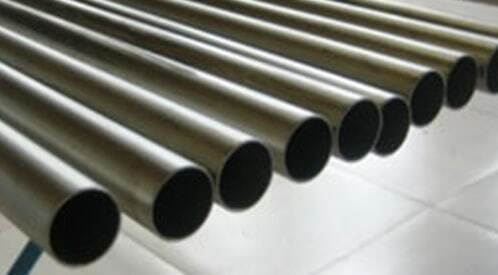 3.7035 Tube Distributors, Titanium Grade 2 Tubes, Titanium Grade 2 Round Tubes, ASTM B338 Titanium Seamless Tubes Manufacturer in India. These tubes are also available in different machining allowance and tolerance limits, customers can buy as per their application requirements. The commercial pure (CP) is available in a various versions that rely on ductility, strength, resistance ability and more. Titanium Gr 2 Tubes have higher formability and fabricability feature. 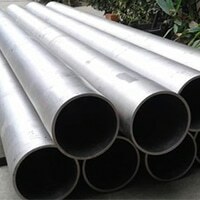 these tubes are utilized where the high corrosion resistance is required. Titanium Gr 2 is stronger than its basic version and offer equal oxidation resistance. It has strong biocompatibility when exposed to reducing channels. The manufactured tubes are processed for fatigue strength. The manufacturing process is performed by both the hot and cold rolling process. the hot working process is performed temperature up to 920 deg C. these are easily machined with all standard process that requires low speeds, feeds and depth cut. This cut-off its machining cost ideal for heavy processing industries. These are weldable with fusion or resistance welding process. The manufacturing range of products is passed through the different metal treatment process.